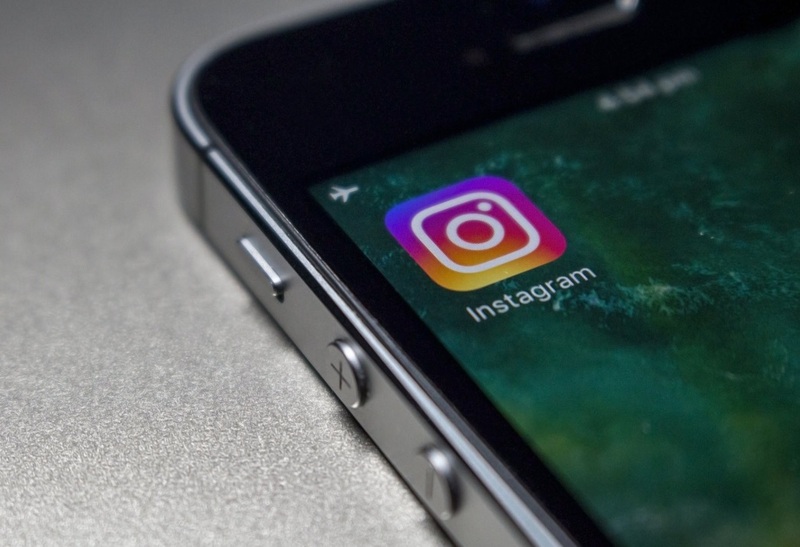 The social media platform Instagram has come a long way since it was acquired by its “big brother” Facebook. Instagram has significantly changed the manner in which people share pictures and personal experiences by being more personal. Users are able to share their personal experiences with their “followers” and get more personal than in other social media platforms. The fact that it is more of a mobile phone app than a PC makes it even more personal and interactive. Here is what you need to know about this service. Using real and authentic marketing tools, this service helps you to gain real followers that are genuinely interested in your product or service. These followers can help steer your growth and business. You will get more likes on your posts as well as genuine comments to help guide your venture. There are so many sites providing the service of helping you to grow your Instagram following. Most of them give you fake followers and generated likes and comments. It is such content that Instagram flags and deletes. However, there are a few genuine sites that will help drive real traffic to your account and profile. Take your time to analyze these sites and check other users’ reviews before settling on one. Instagram growth service makes use of common online tools to draw followers to users’ accounts. They focus on hashtags; check your search history as well as location to identify the followers to direct to your profile and learn How to use Seasonal Hashtags. This strategy ensures that only relevant people frequent your site and are able to engage with you. These tools are controlled and managed by real people just like the followers you will get. Most other sites tend to use software and bots that simply generate a fake following. You do not have to spend endless hours on your profile posting and responding to your followers’ comments. This service provides you with an account manager fully dedicated to growing your profile. Your work is simply to check the updates and provide information on what you want to be posted. Having an account manager saves you a lot of time and allows you to concentrate on the actual venture. You will be required to sign up for an account. Once you complete signing up, you then fill up a submission form providing your target audience details. These details include information about your account, the kind of followers you are looking for and your niche. Once you provide the information, the concerned parties analyze the information and narrow down to your target audience. This ensures that you get the right kind of following. Here is the point that you start receiving followers. They will engage with users that are interested in your niche and direct them to your page. You only get to receive the real and relevant following. With everything set in place and with users now directed to your page, you only have to sit back and enjoy a massive following as more and more people come to your profile. This service has some unique features that would interest you. The site safeguards your private information. They never share your private data with anyone or for any purpose. Since you are looking for followers to grow your profile and popularize your venture, this site ensures that you begin getting real followers within 24 hours after you have signed up. You get to have data analytics feature that helps you to track your growth and guide you on what to manipulate or change for more growth. If you do not mind getting email updates, you will be receiving regular updates giving you tips and tricks of managing your profile. With these benefits, it is upon you to now decide whether or not you want to get such services and make the most out of your Instagram account.